Recipe for Change is putting the fun into fundraiser this winter. Now in its 9th year, the annual all-you-can-eat event is in support of FoodShare‘s vital food literacy work and school food and farm programs and will bring together 30 of Toronto’s top chefs and restaurateurs for an evening of unlimited feasting. 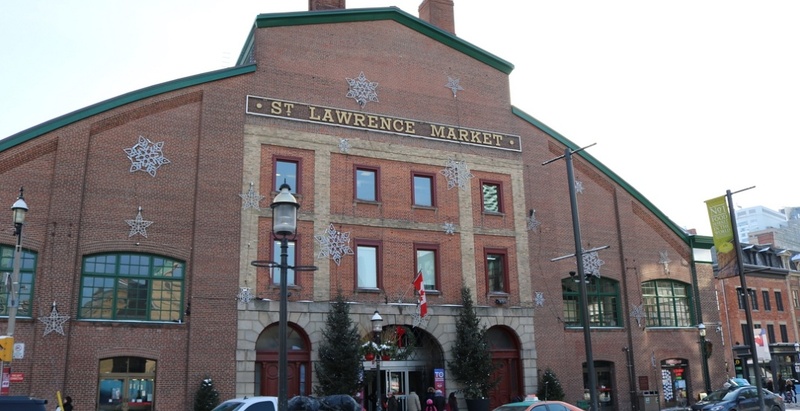 Taking place at St. Lawrence Market on Thursday, Februrary 22, 2018, the event offers the chance to graze on signature dishes from Nuit Regular of Sukhothai, Amreen and Seema Omar of Bombay Street Food), and Bertrand Alépée of The Tempered Room, among many more. Tickets are $135 and all-inclusive of food and drink.